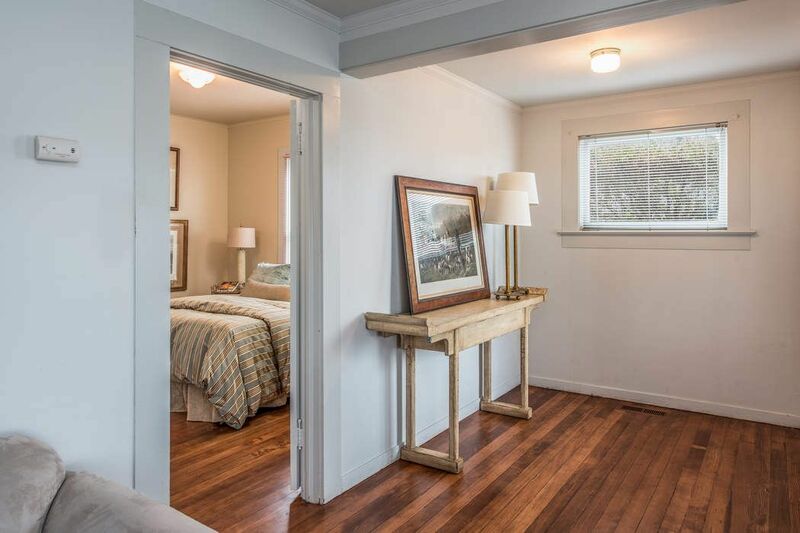 401 Prescott Avenue, Monterey, CA 93940 | Sotheby's International Realty, Inc.
$698,000 3 Bedrooms2 Full Baths1,471 sq. 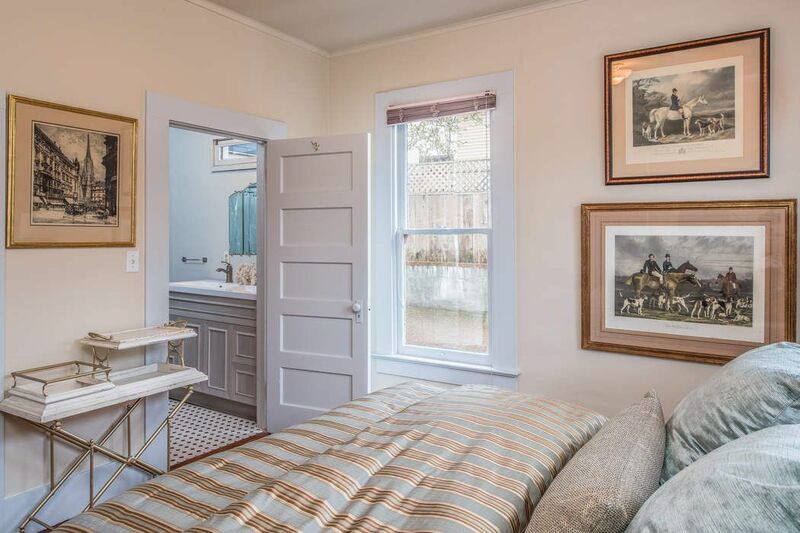 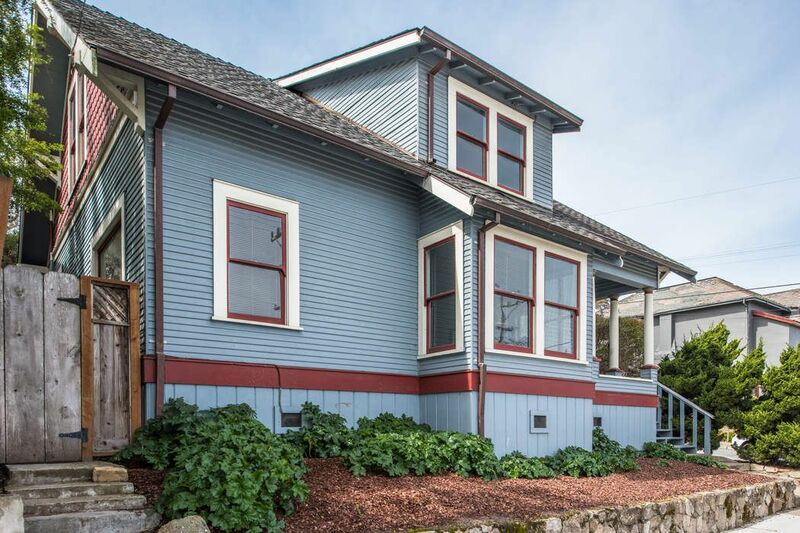 ft.
A historic craftsman charmer boasting lovely ocean views, a perfect get away retreat or primary residence. 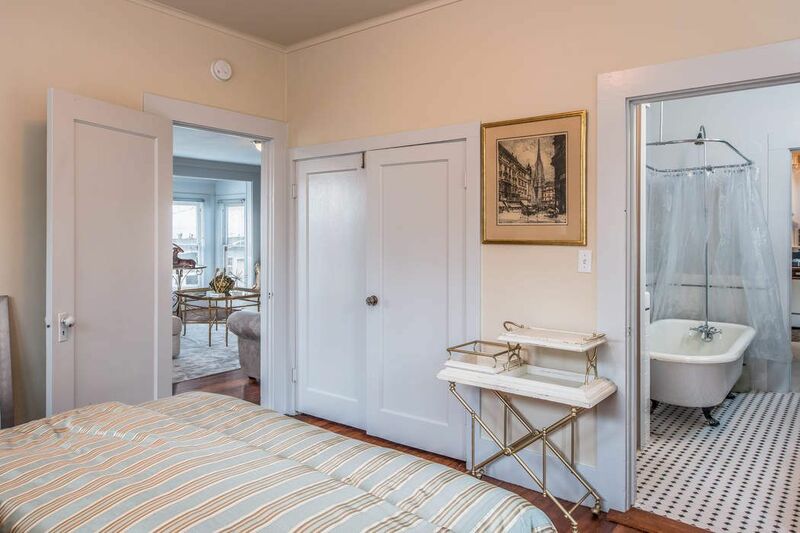 Fantastic location just a few blocks from the world-famous Cannery Row, Monterey Aquarium and all the delectable restaurants. 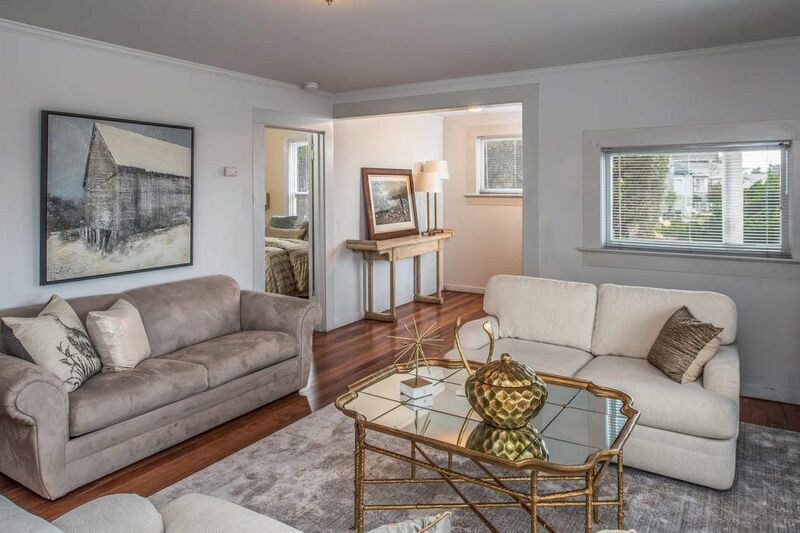 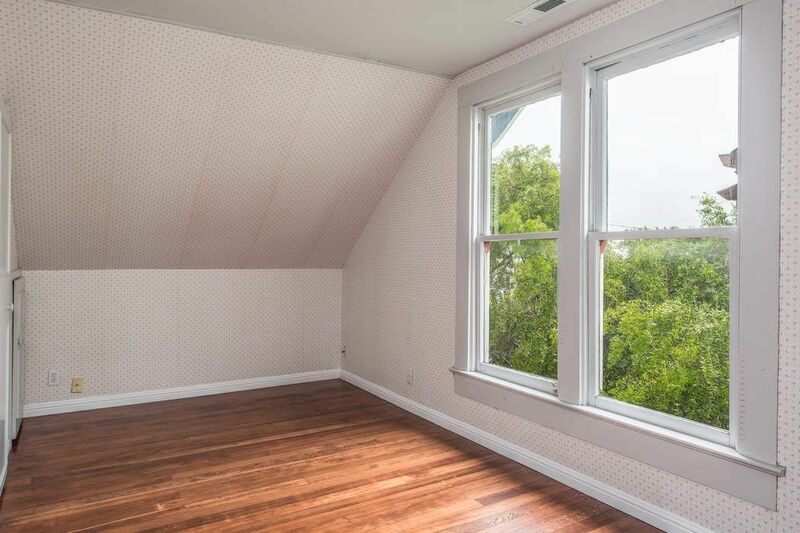 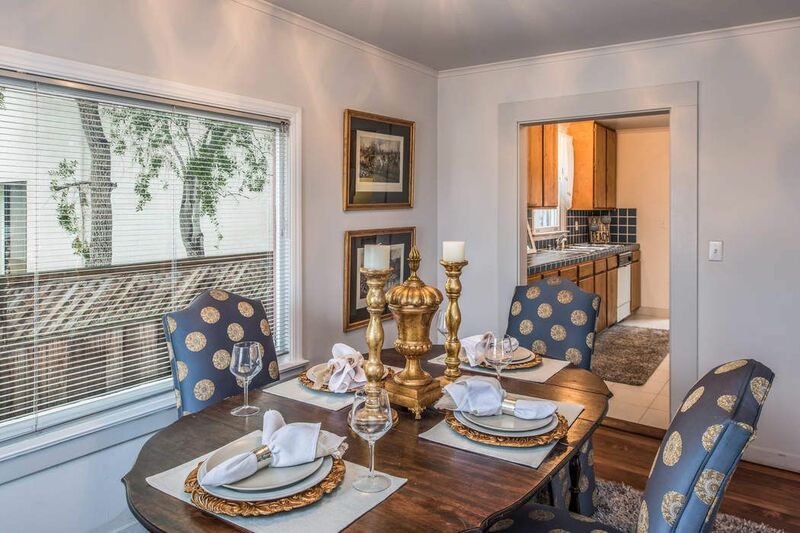 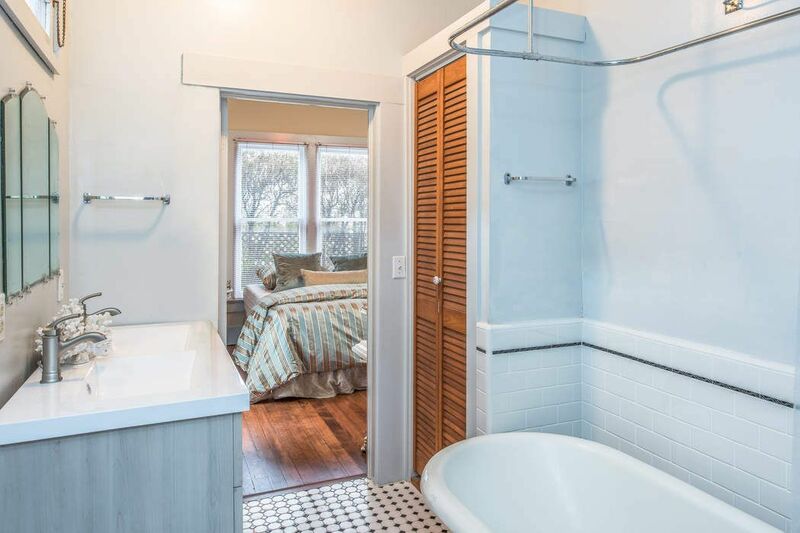 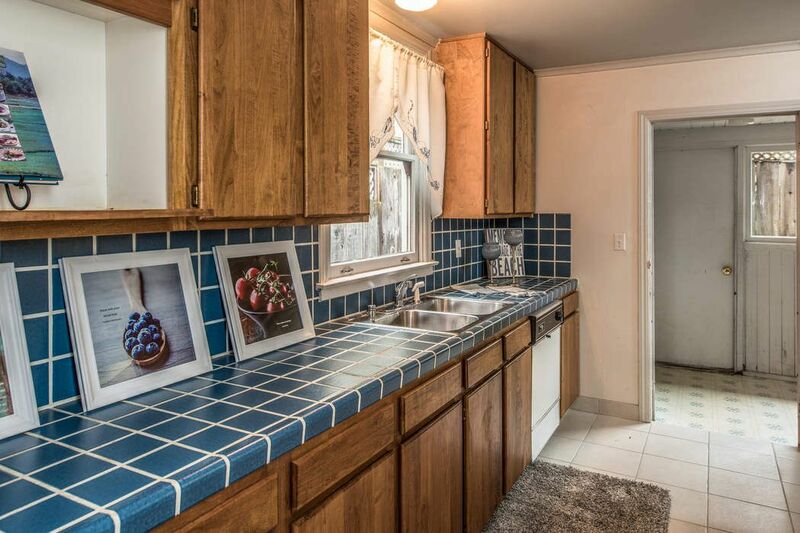 Numerous upgrades include re-furbished hardwood floors, newer comp roof, updated bathroom, copper gutters, new dual zone heat system and electric panel. 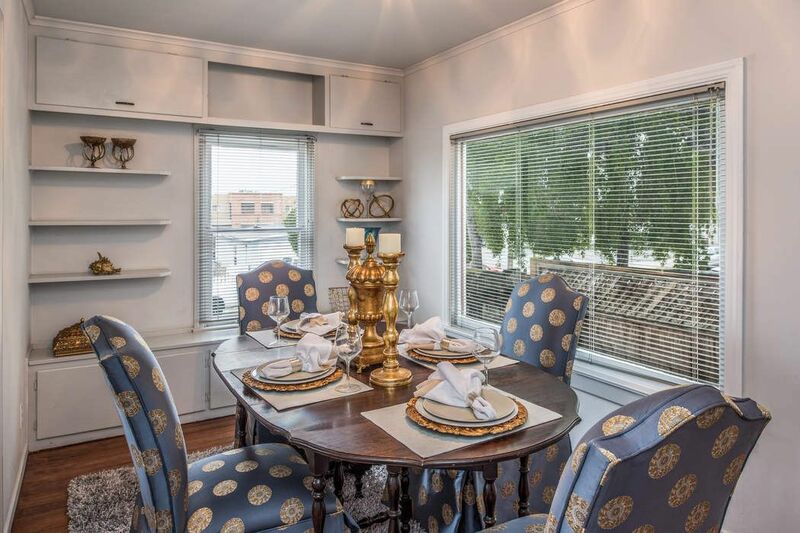 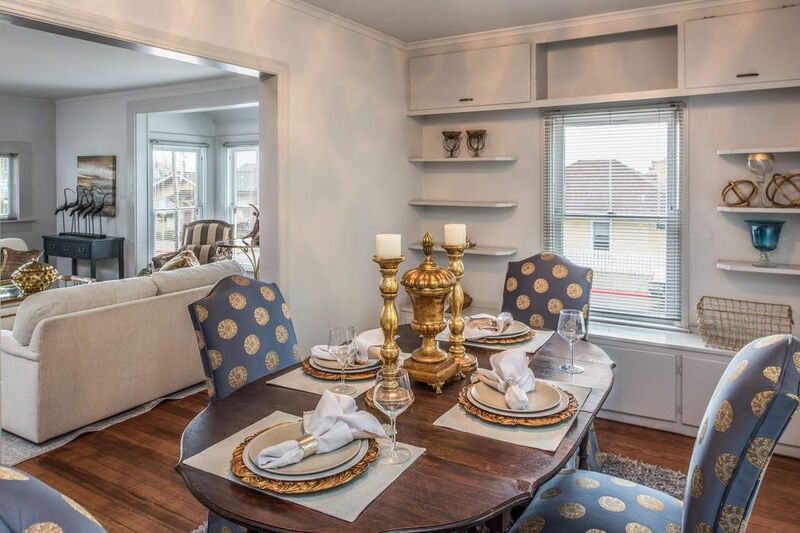 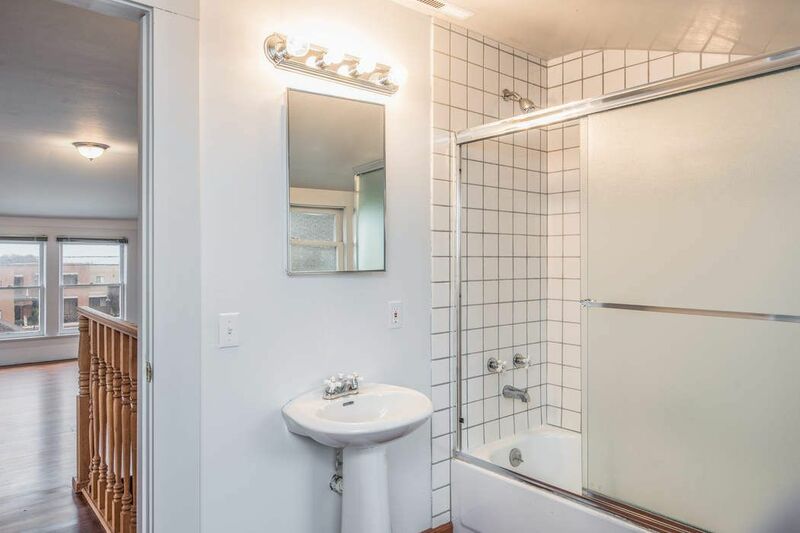 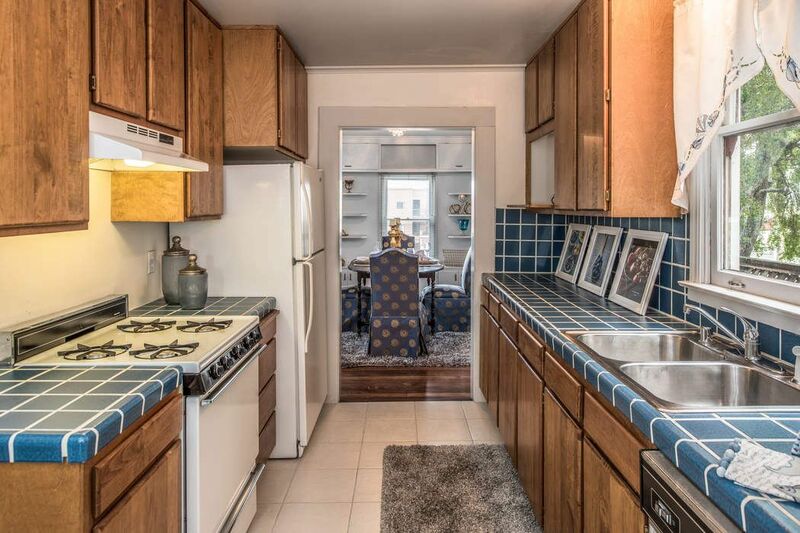 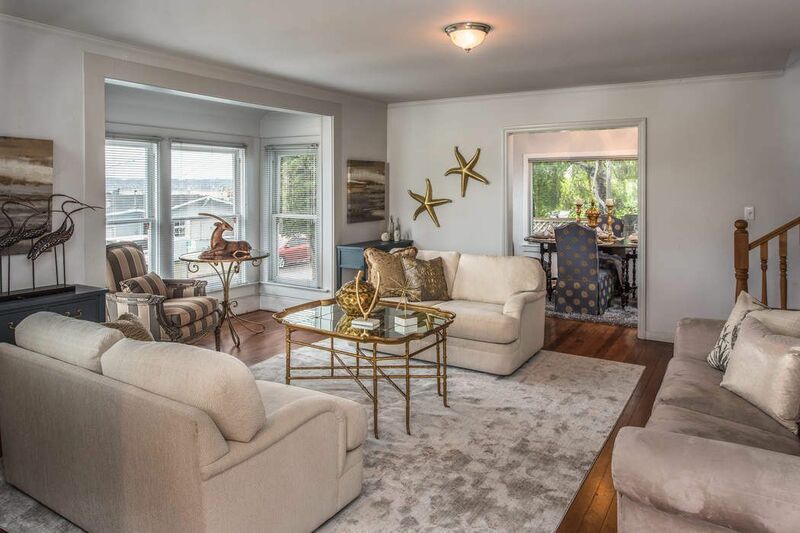 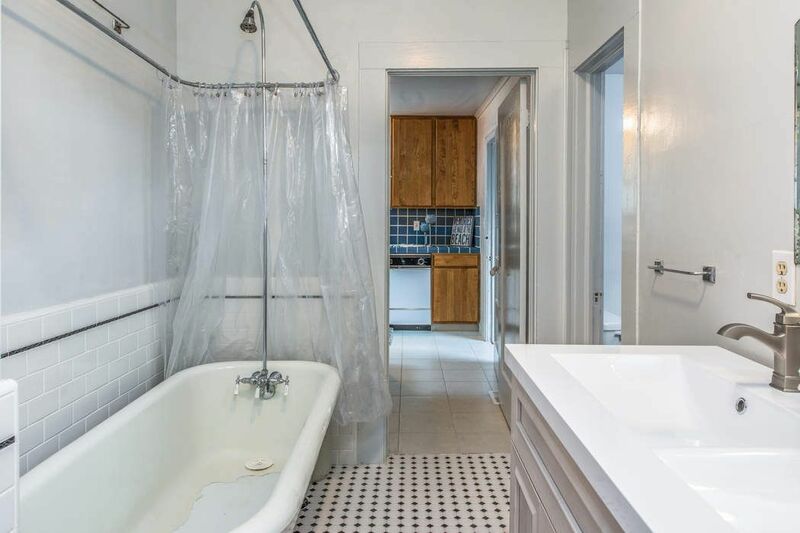 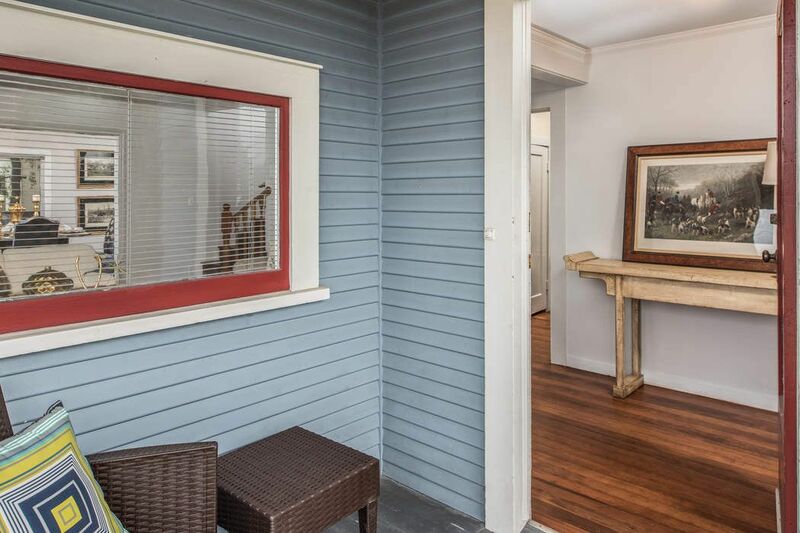 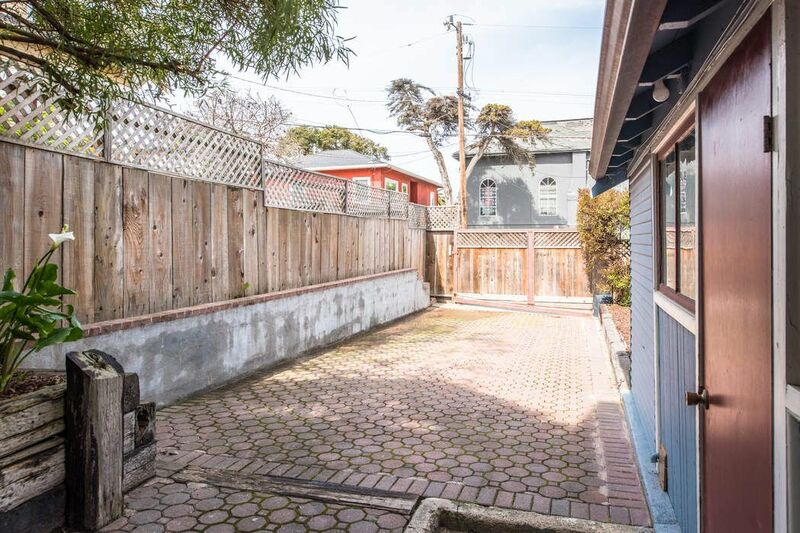 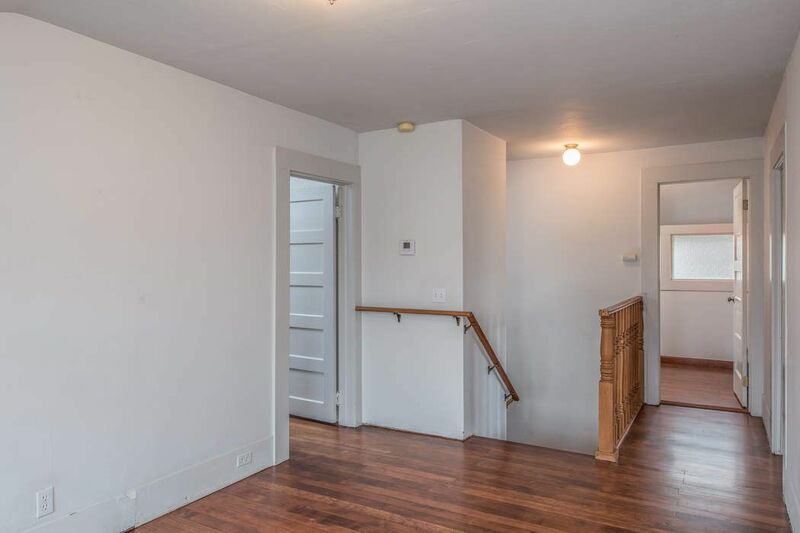 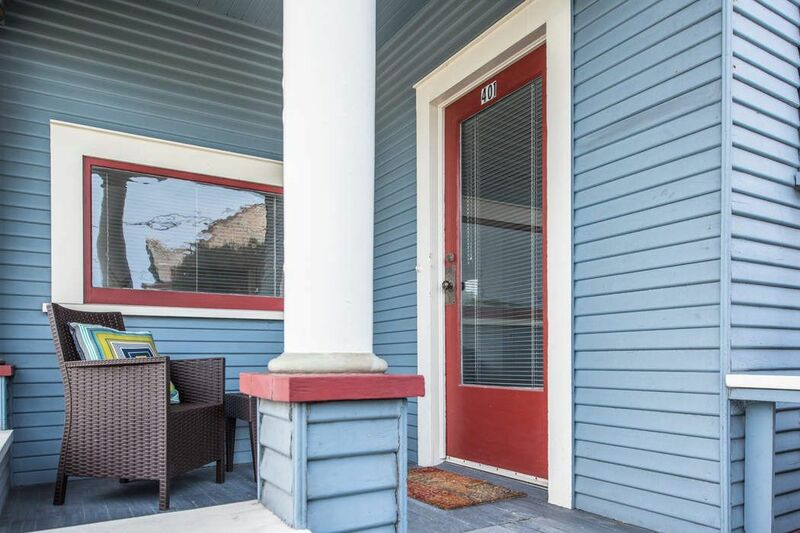 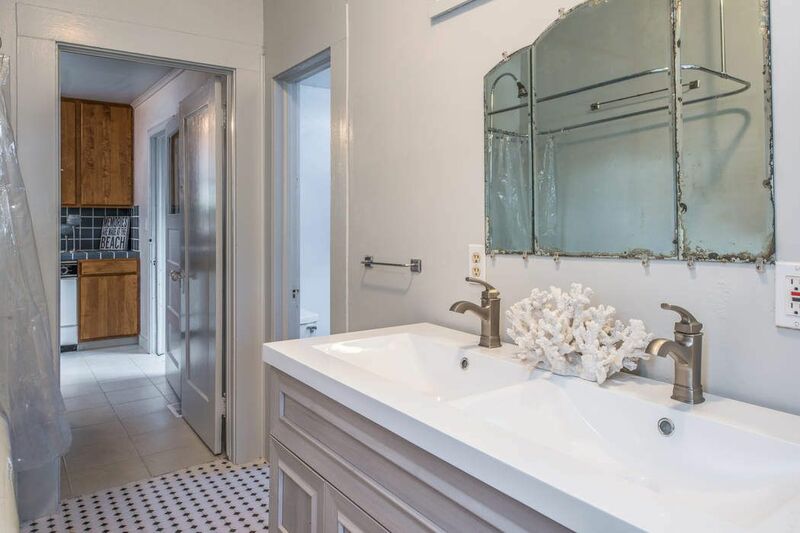 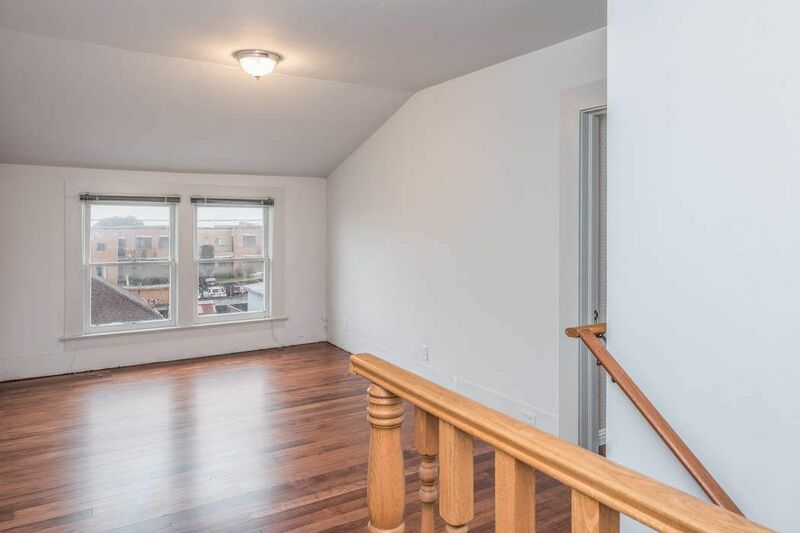 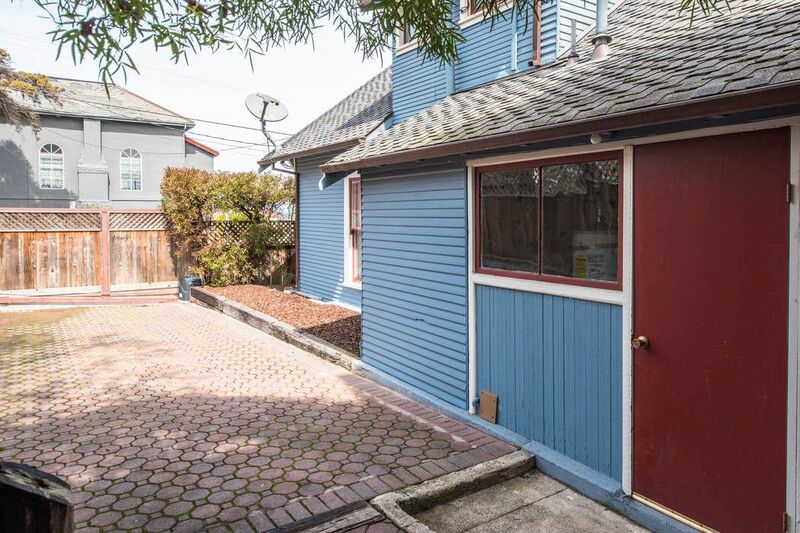 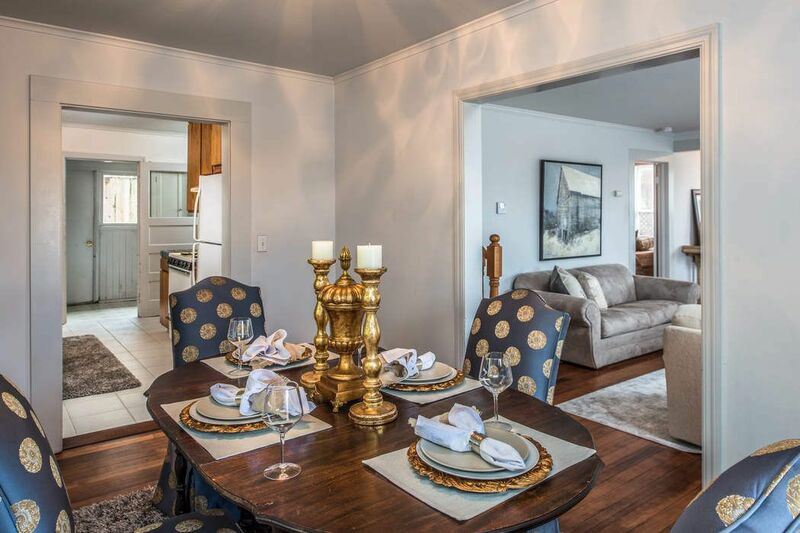 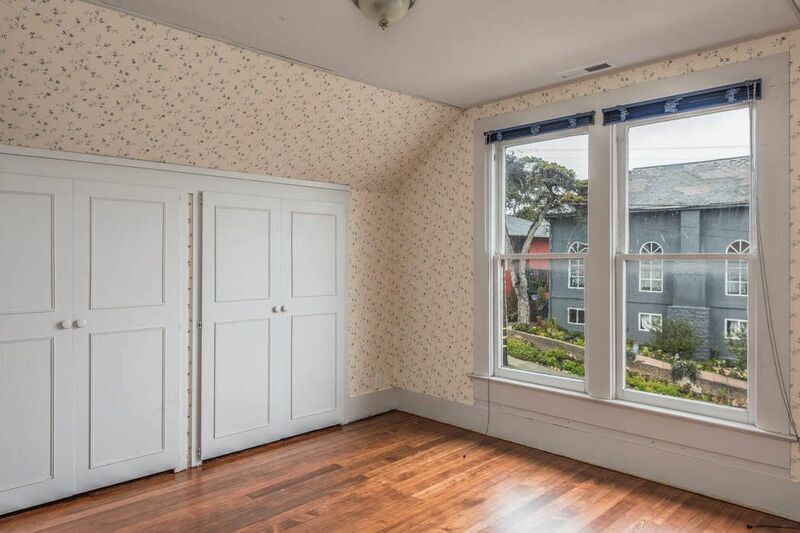 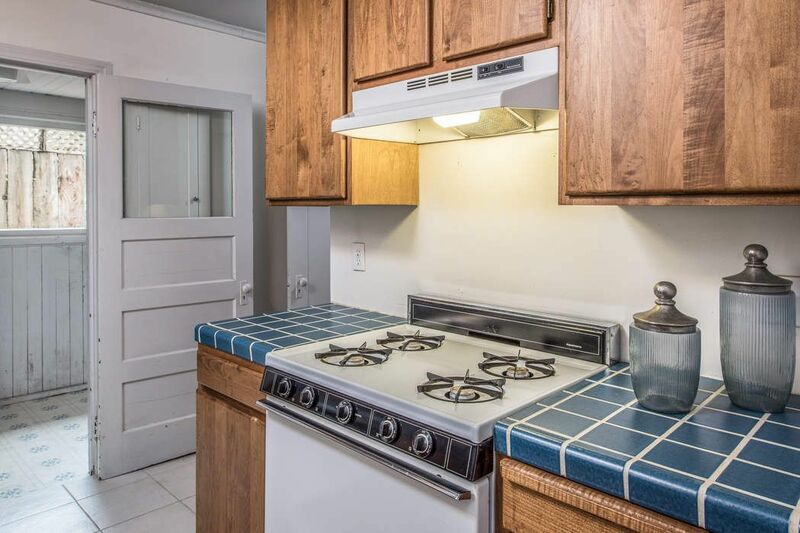 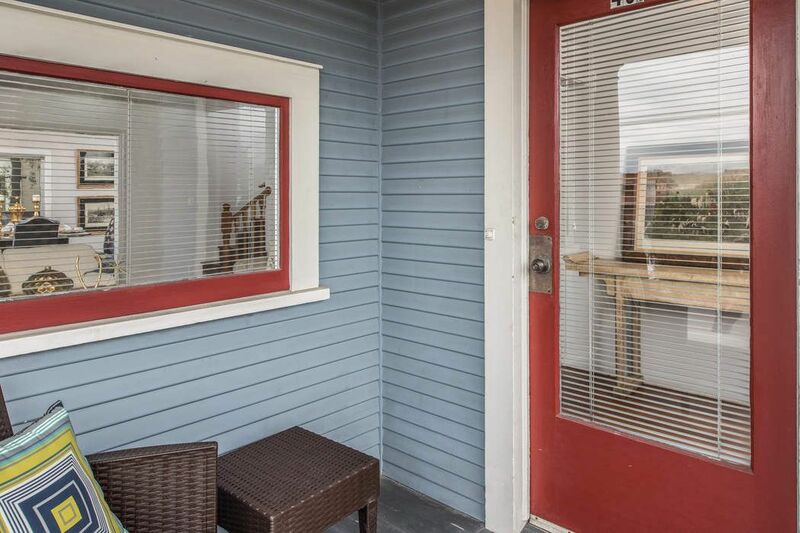 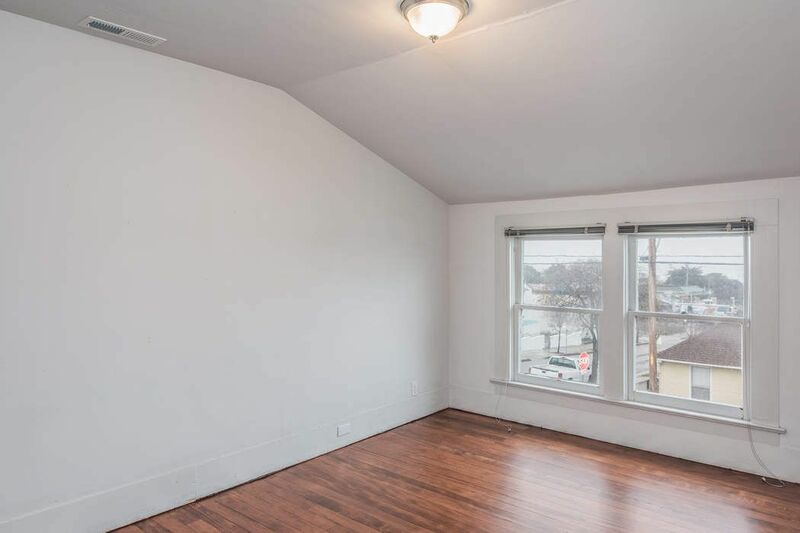 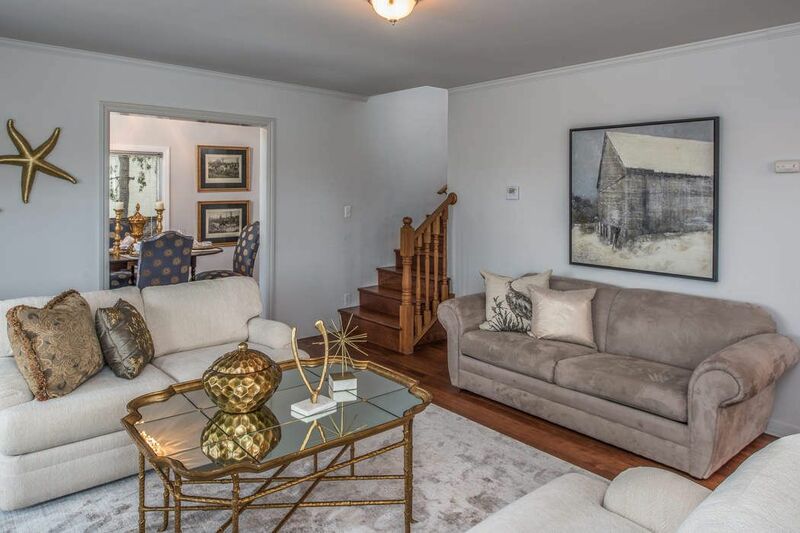 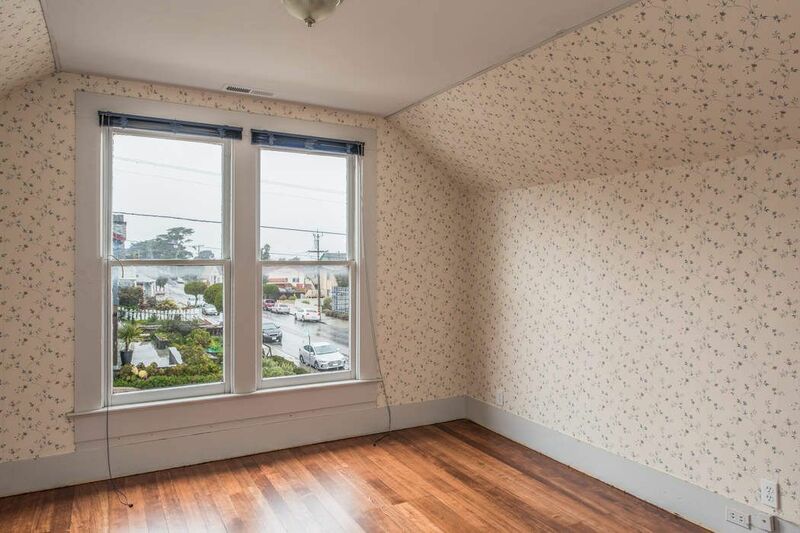 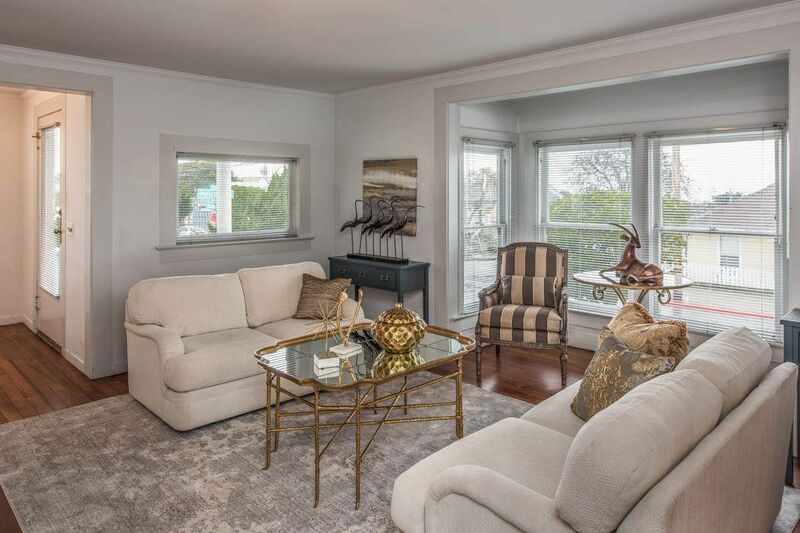 Zoned duplex however converted to SF residence, large parking area behind private gates. 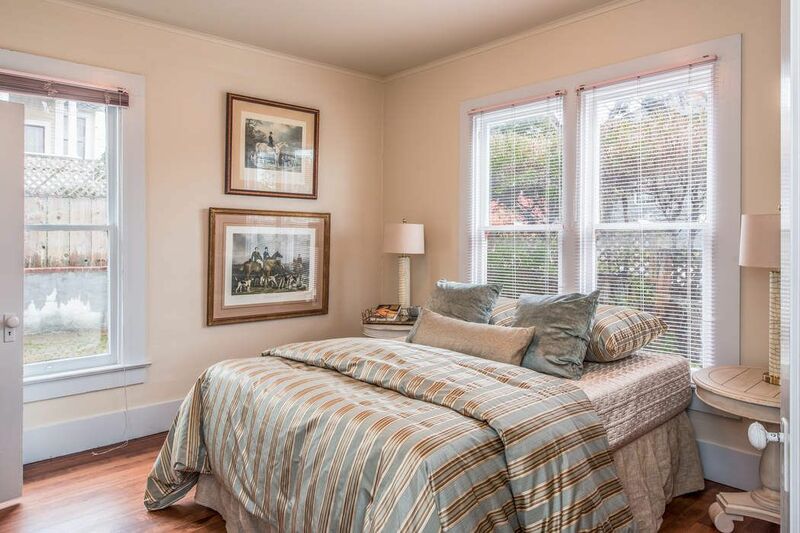 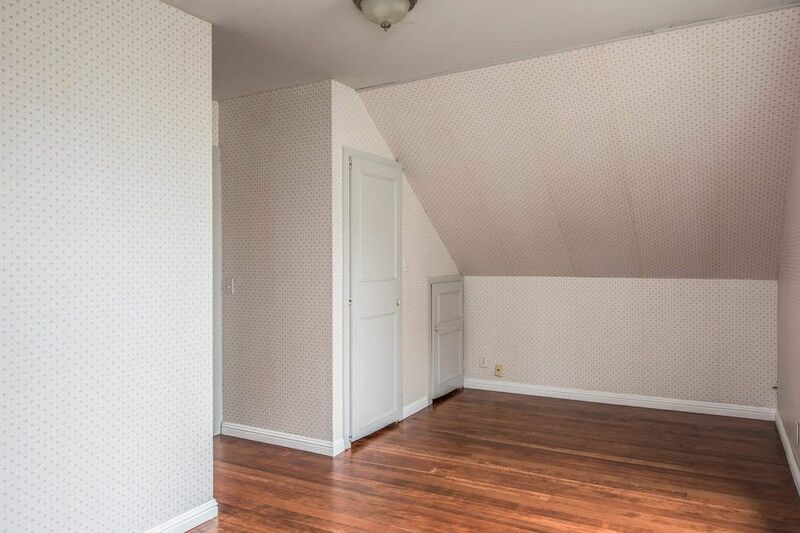 Professionally staged and priced to sell! 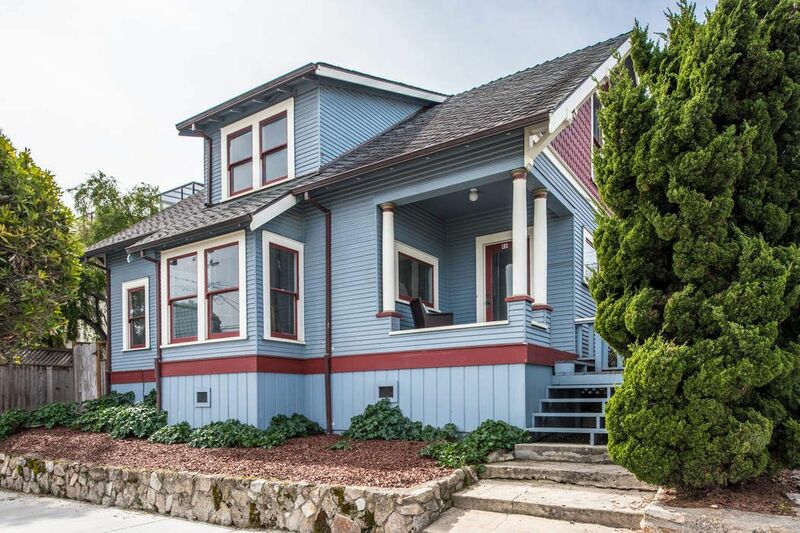 One of the best value homes to come on the market.